Wide selection of food supplements of natural origin influenza, colds, cough, etc. 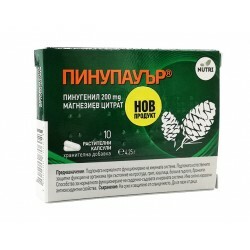 in online health store "ZDRAVNITZA". Pinupower assist the correct function of the immune system, strengthens the body in flu, cold, cough, bronchitis and sore throat. 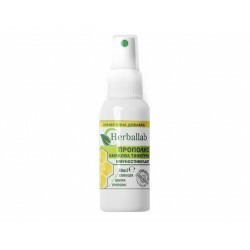 Herbal tincture - spray contributes to the normal function of the immune system, strengthen the body and increase the lifestyle. 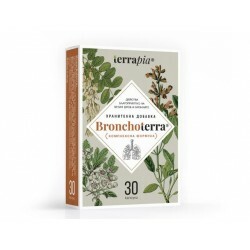 Bronchonal - herbal syrup combination of herbal extracts which contribute to the normal function of the respiratory system. Golden honey works favorably in colds, flu and other temporary ailments. Enhances the immune system, improves digestion and more. 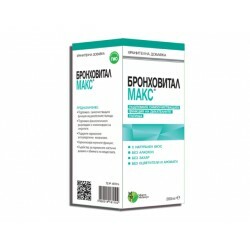 Bronchovital Max supports self - cleaning functions of the respiratory system. Assists physiological dilution and elimination of secretions. Bronchovital Kids supports self - cleaning functions of the respiratory system. 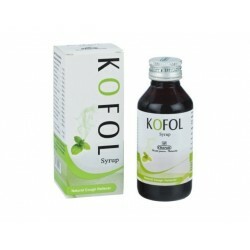 Assists physiological dilution and elimination of secretions. 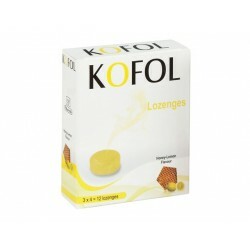 Kofol lozenges with hone and lemon supports the functions of the respiratory tract. 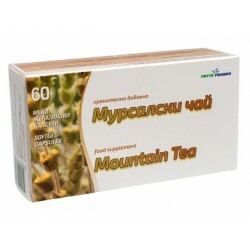 Supports organism in conditions of pharyngitis, laryngitis and cough. 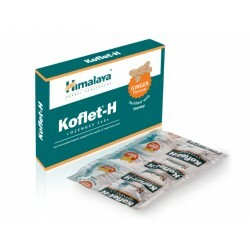 Koflet-H lozenges - Ayurvedic recipe supplement. Supports respiratory tract functions. Maintains the normal condition of the throat. Mountain tea - aqueous extract successfully fight lung diseases, cough, anemia, liver disease, nervous system disorders and others. VitaFit provides complete protection of the body from influenza and viral diseases through powerful stimulation of the immune system. Herbal extract (spray). For problems with throat and upper airways. 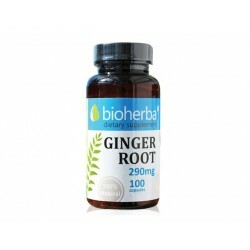 Herbal combination has anti-inflammatory and expectorant action. Herbal tincture. Supports the immune system and general strengthening work for colds, flu and viral conditions. Herbal tincture. 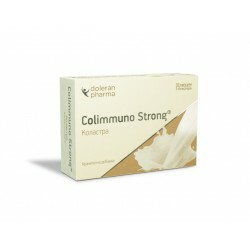 Supports the immune system and general strengthening work for colds, flu and viral conditions. Favorable effect on respiratory problems. 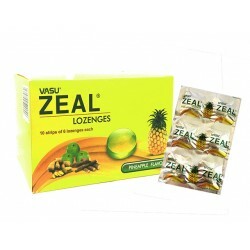 Ayurveda lozenges Zeal Plus is a suitable in cases of sore throat in irritating cough, cold and flu. Suitable to relieve discomfort during travel. Propolis - capsules contribute to the normal functioning of the immune system, helping to reduce the feeling of fatigue and increase vitality. Nutritional supplement that contributes to the normal functioning of the immune system, helps to reduce the feeling of fatigue and increase vitality. 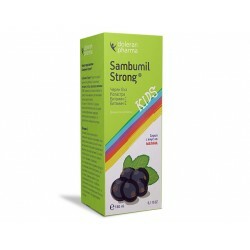 Sambumil Strong syrup for children and helps maintain the physiological function of the immune system, thanks to elderberry, colostrum and vitamins. 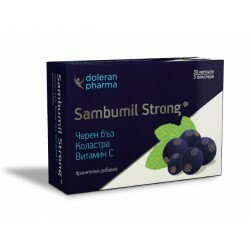 Sambumil Strong is a product intended for preventing influenza and viral infections, has a positive effect at fever. The combination of essential oils in Bronchocaps support function of the respiratory system, accelerates the restoration of the respiratory organs. 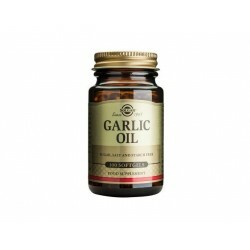 Capsules with garlic and parsley oil favorably influence the function of immune system, promote the function of the respiratory system. 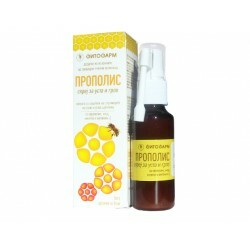 Propolis syrup helps strengthen the immune system, which increases the stability of the whole organism. Relieve breathing and fight cough. Elderberry syrup in combination with raspberry is a powerful immune stimulator contains nutrients that fight many diseases. NovirusIN is a natural product - a dietary supplement with proven ingredients that help the natural defenses of the body. Used for colds and flu. Echinacea is very effective in fever, colds and flu-like conditions, regardless of the season, as it enhances immunity. 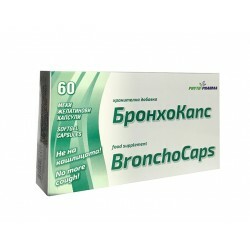 Bronchoterra - Complex bioactive formula that helps to overcome inflammation of the lungs and bronchi. Elderberry be used to improve immunity, lowering cholesterol, lowering blood pressure, blood purifier, etc. Elderberry syrup is recommended for strengthening the body. There is a favorable impact and airway inflammation, colds and others. 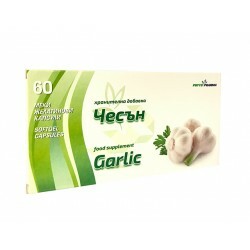 Clean, crude garlic oil in concentrated form, equal to 500 mg. fresh garlic. Each soft capsule is composed of 2-3 garlic cloves. With reduced odor. Echinacea - tincture acts favorably for the immune system. Supportive. Recommended at in periods of influenza and viral events. 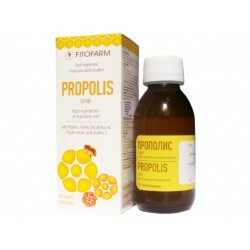 Propolis tincture is very effective flu, coughs, colds, tonsillitis, cold sores, wounds, etc. Black seed oil - Zdravnitza is powerful and proven immunostimulant, analgesic, strengthens and balances the immune system, helps in sthma, sinusitis. 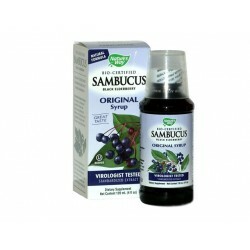 Sambucus is made from the best organically grown variety elderberry. 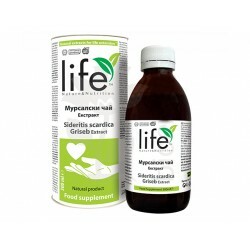 Contributes to the normal function of the respiratory and immune systems. Pine honey can be taken prophylactically pure or in combination with tea to boost the immune system and improve the digestive system. Herbal tincture containing Echinacea, bounset, elderberry fruit, garlic, propolis. Recommended during influenza epidemics. 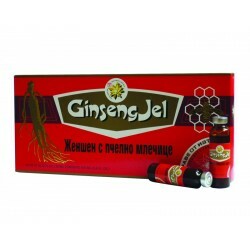 Ginseng with royal jelly is recommended in autumn and winter in order to build immunity against diseases (flu, colds). In the spring - fatigue, weakness and lack of appetite. Elderberry juice is useful for colds, bronchitis, cough, tuberculosis, liver diseases, inflammation of the kidneys and blader, etc. 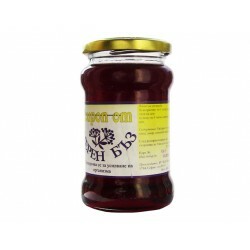 Elderberry syrup is applied for colds, coughs, bronchitis, antiviral, immune strengthening. Elderberry apply: inflammation of the respiratory tract, colds, bronchitis, pneumonia, tuberculosis cough.